Beautiful Cambridge home near Fresno's newest Luxury mixed use residential/retail community; The Row at Heritage Grove. 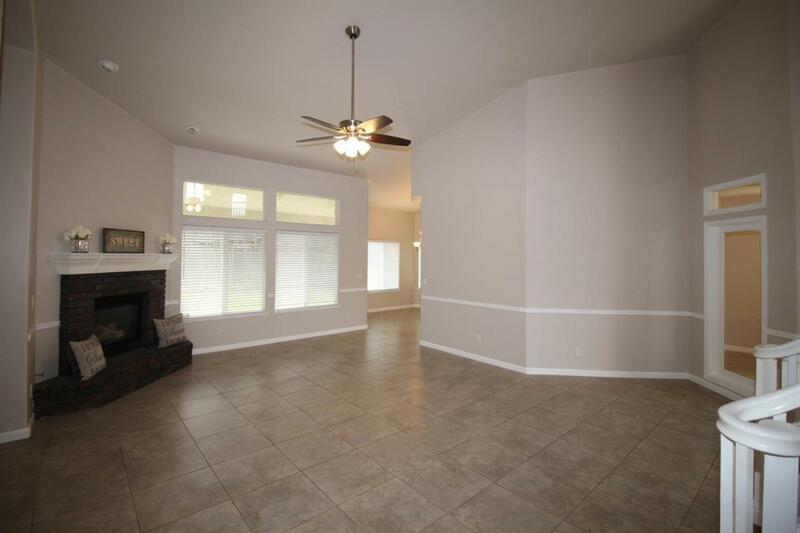 As you enter the home you are greeted by lovely vaulted ceilings a fresh coat of paint, new light fixtures, ceiling fans and blinds throughout. 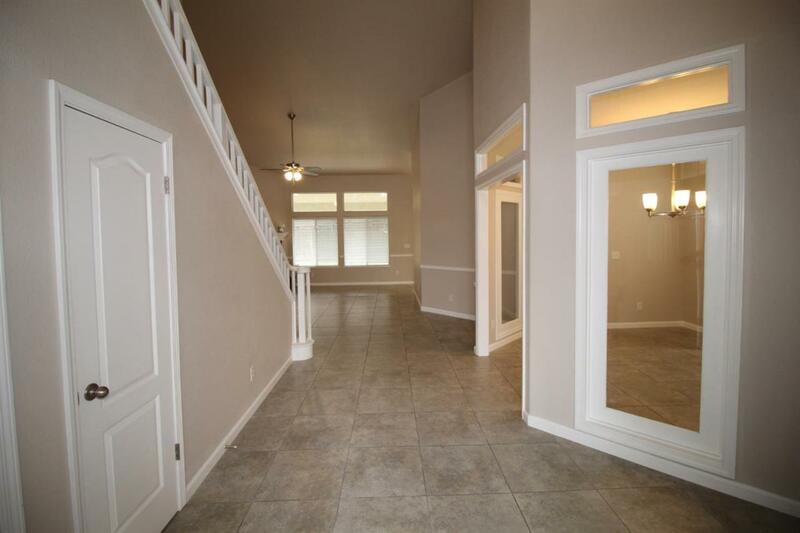 There is a separate bedroom and bathroom downstairs along with an additional bonus room and 2 dining areas. The Master bedroom and bathroom are also downstairs. 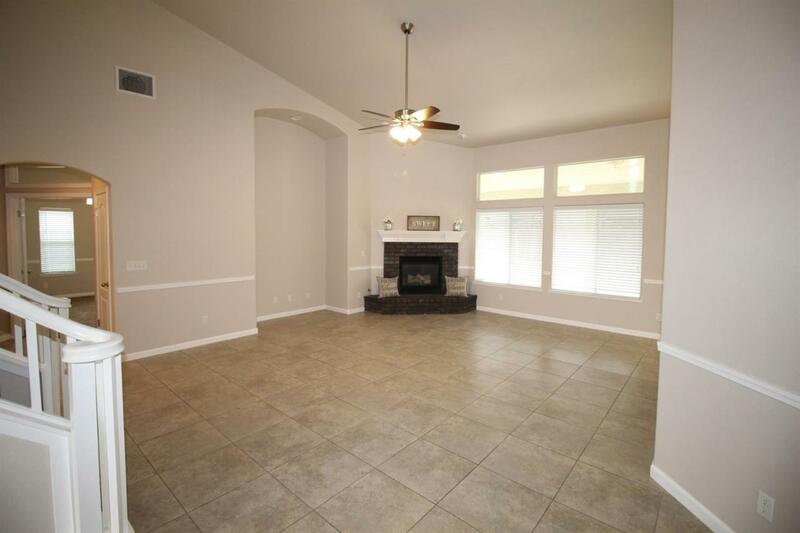 There is tile throughout the home with carpet in the bedrooms. 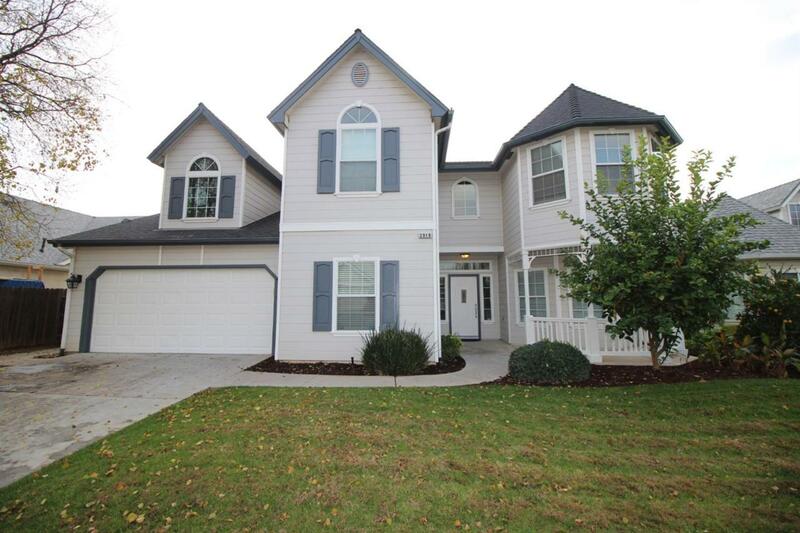 There are 2 additional bedrooms, a bonus room and bathroom upstairs. Dual HVAC units. The home is equipped with Solar for lower energy bills. The backyard is spacious in size and includes a large barn type shed providing ample amount of storage space. The Row will feature luxury multi-family units as well as future shops and restaurants. Listing provided courtesy of John Ahl of Ajr Real Estate.